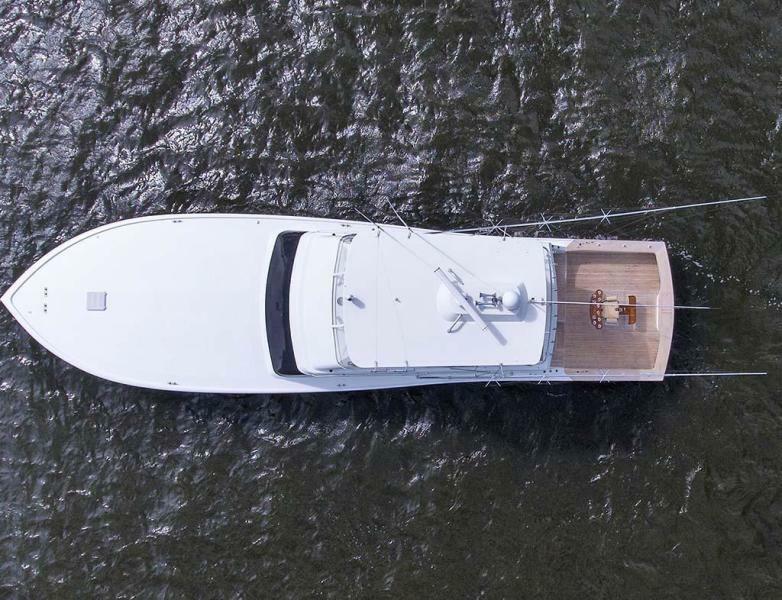 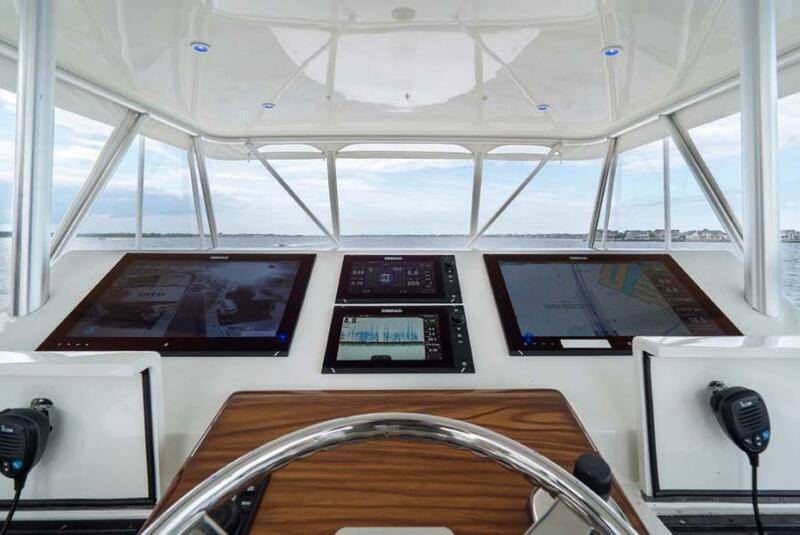 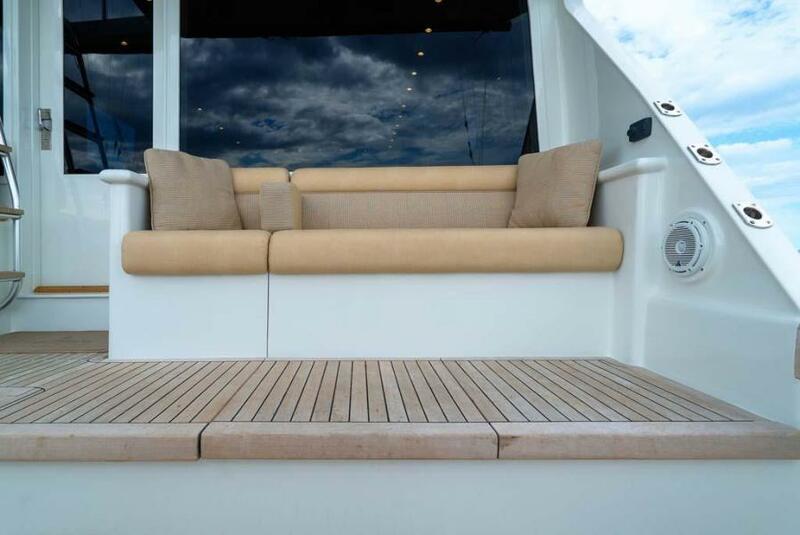 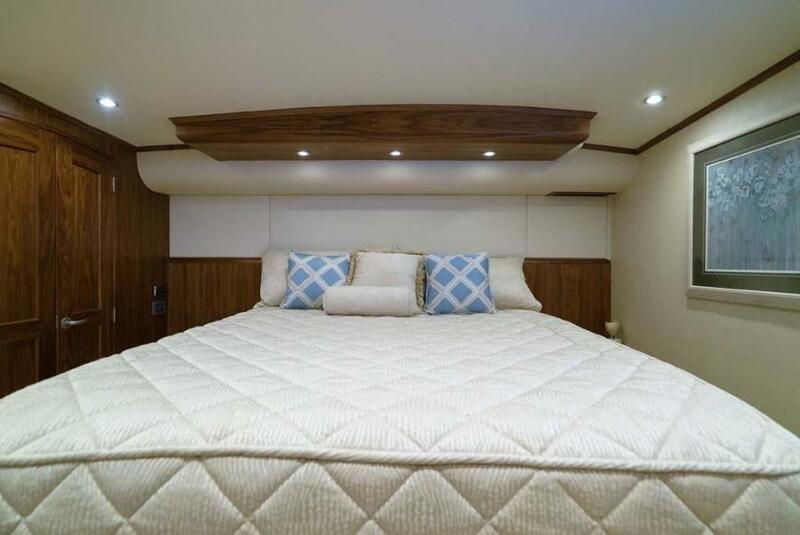 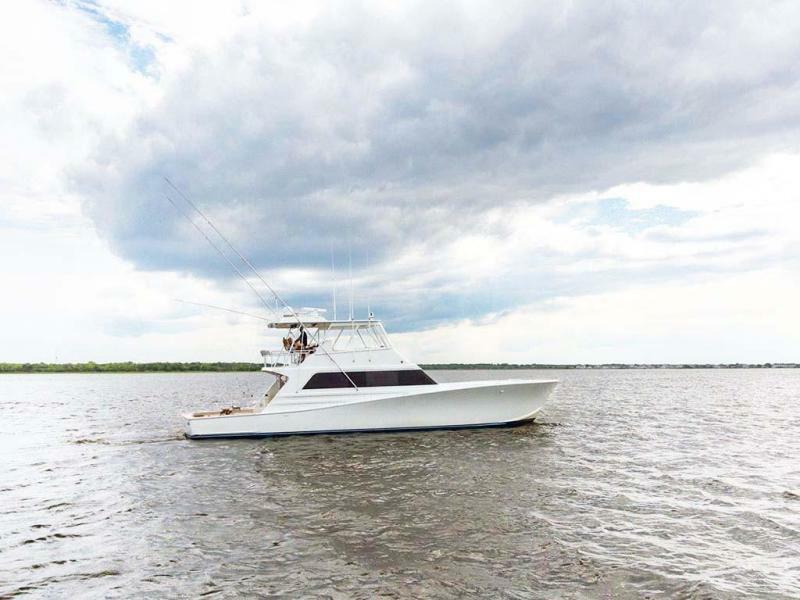 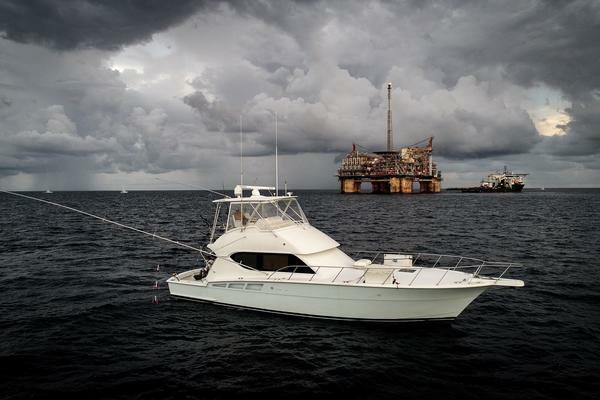 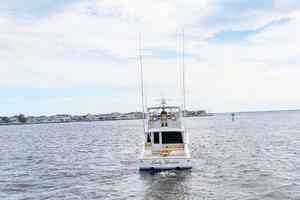 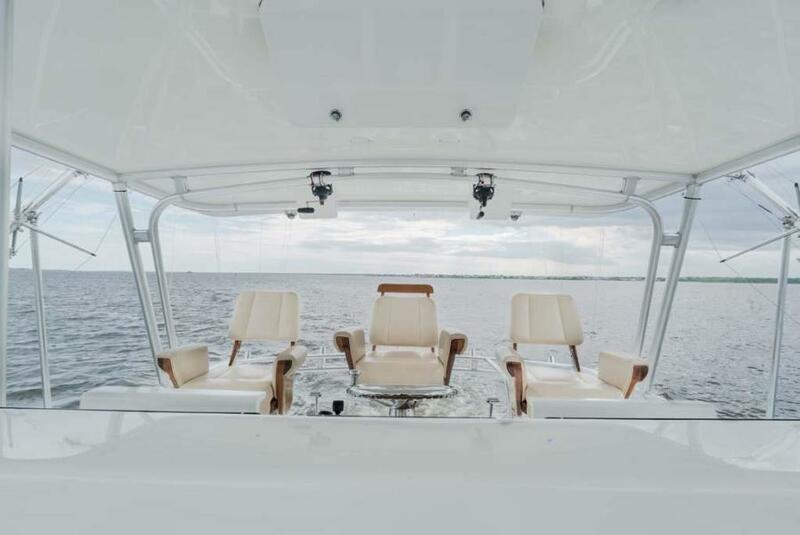 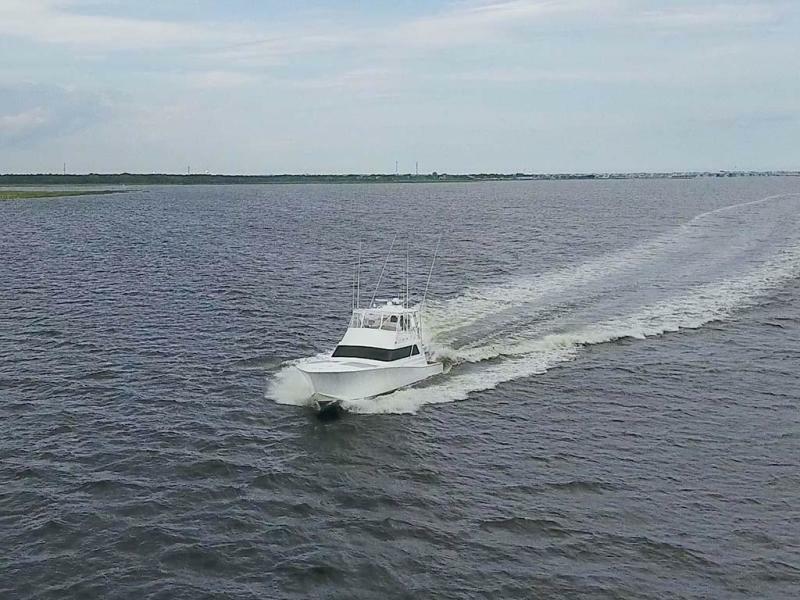 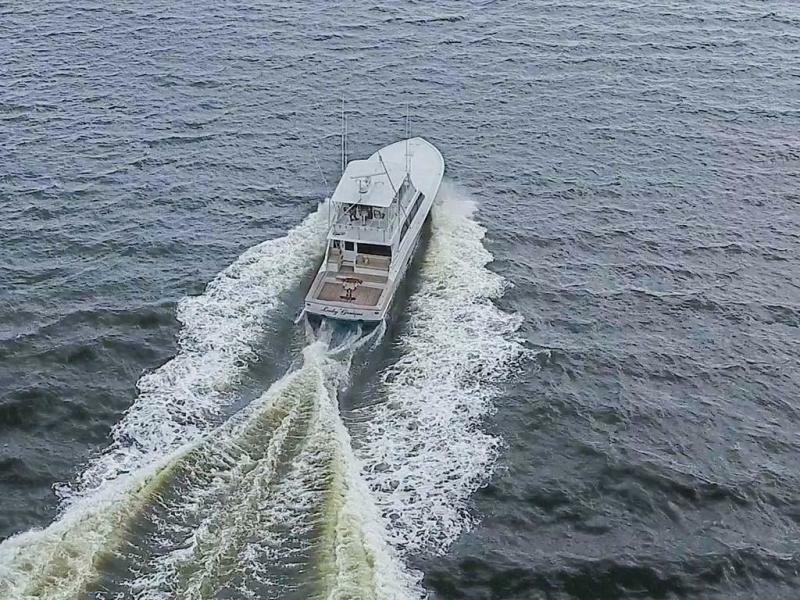 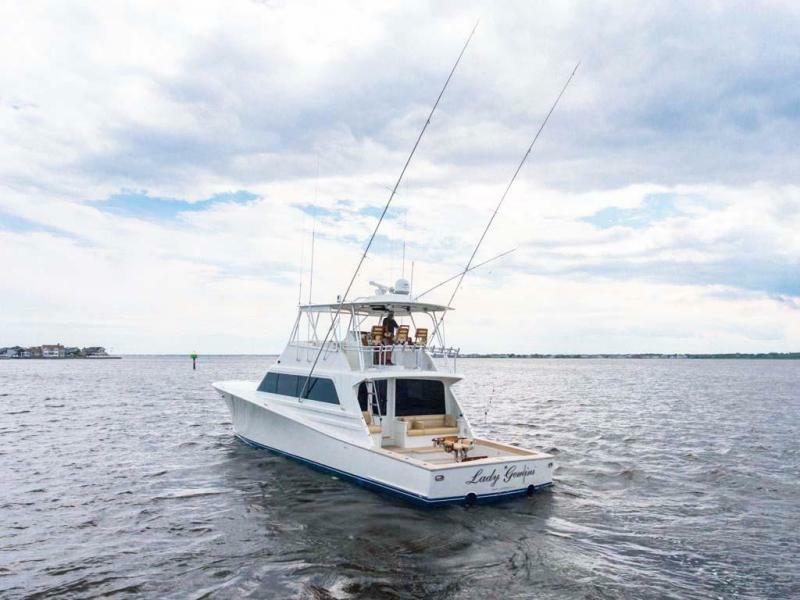 "Lady Gemini" is a unique opportunity to own a practically brand-new, tournament rigged, sportfish vessel that, has undergone a full refit from top to bottom as if she were to be built by todays standards. 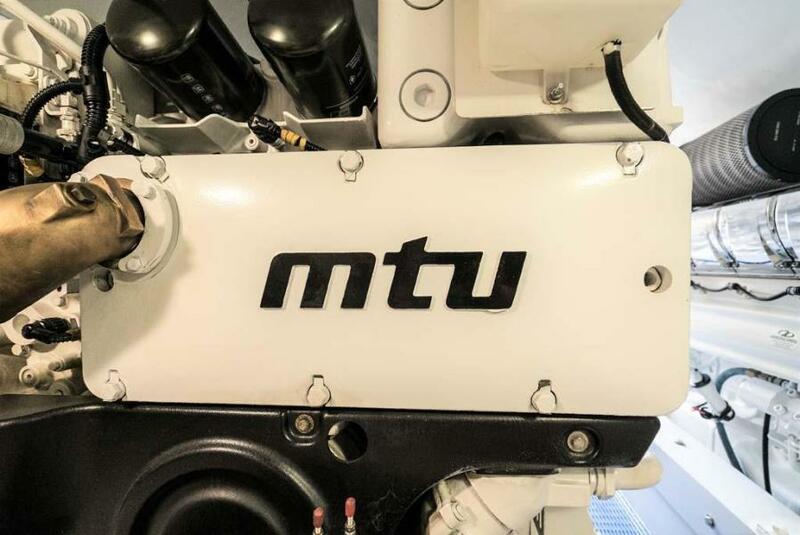 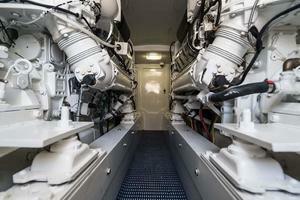 Repowered with twin 1500hp MTU 10V2000’s provide a speedy 33 knot cruise, while maintaining a conservative fuel consumption. 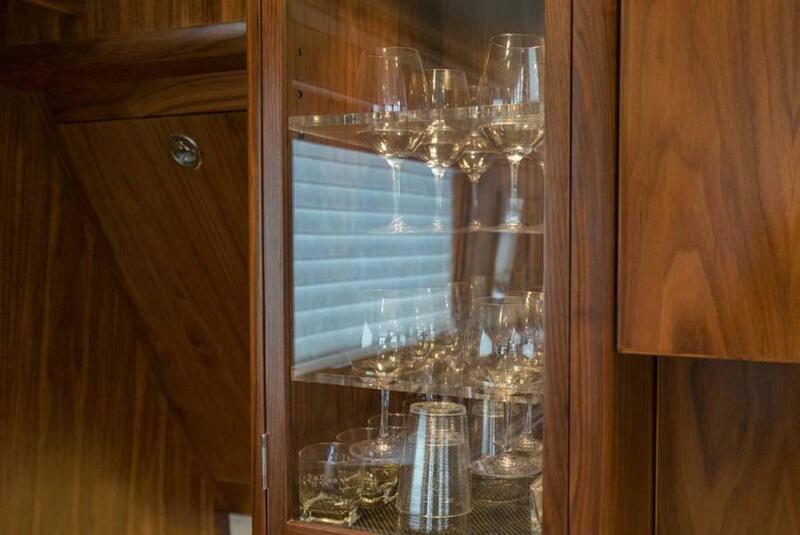 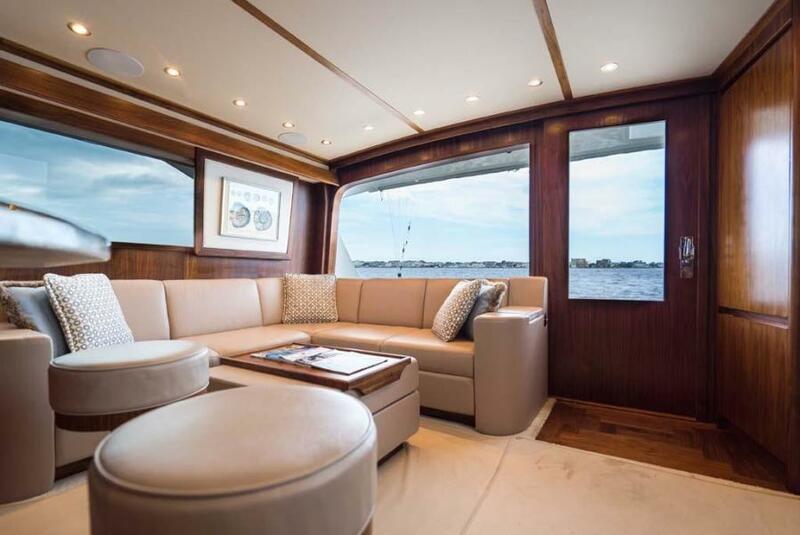 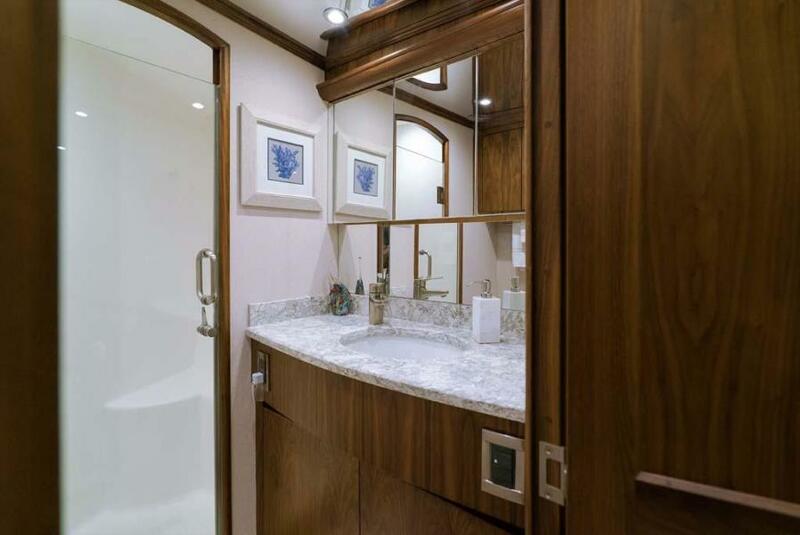 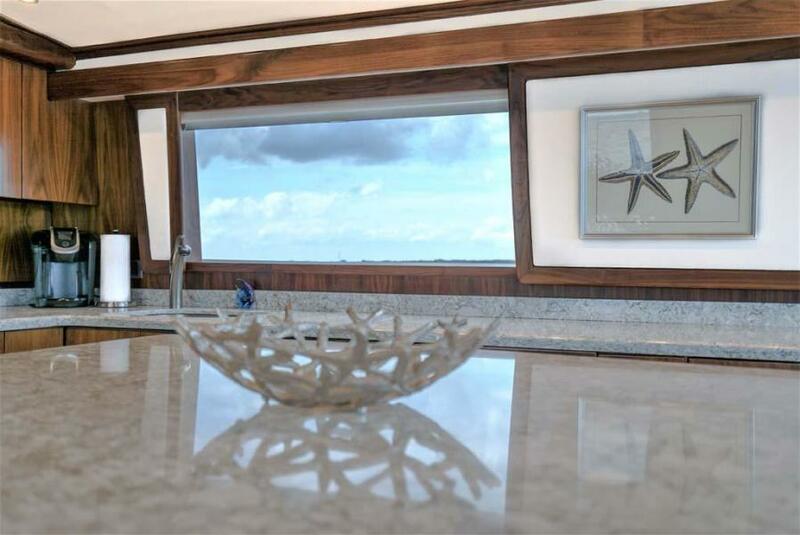 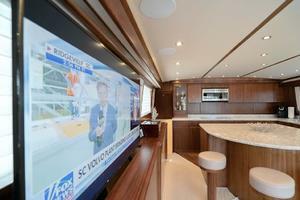 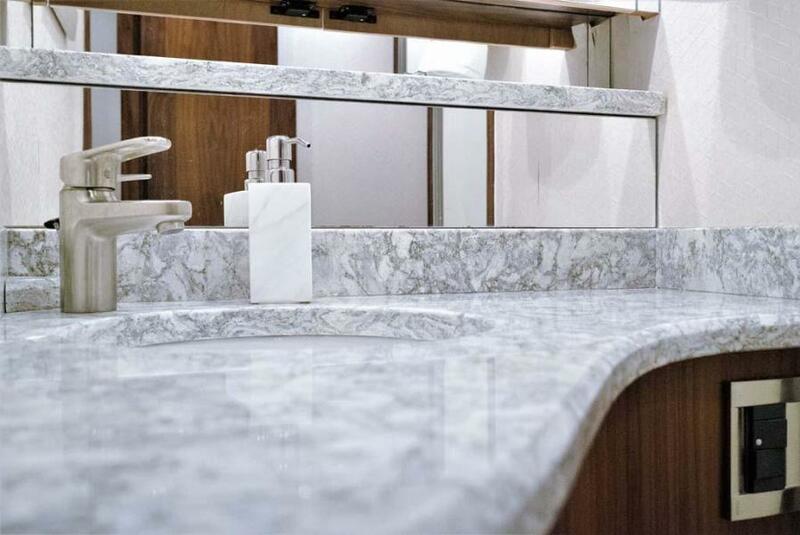 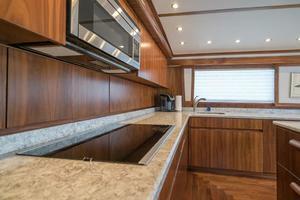 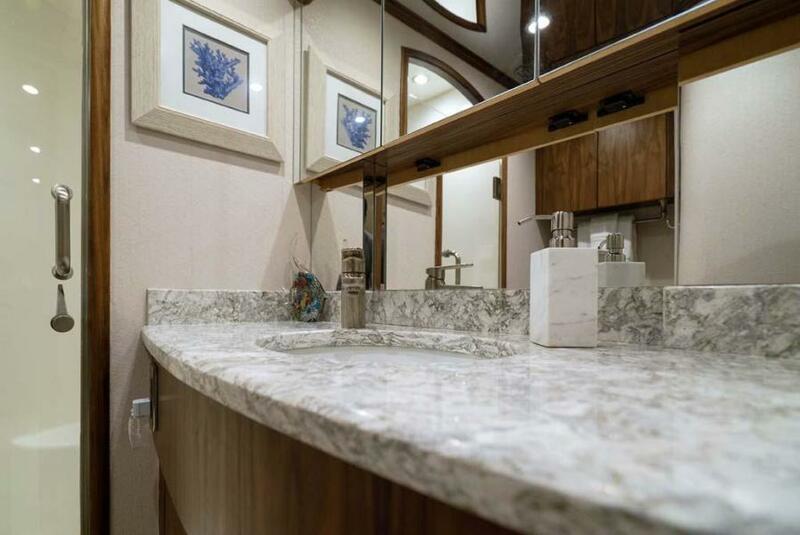 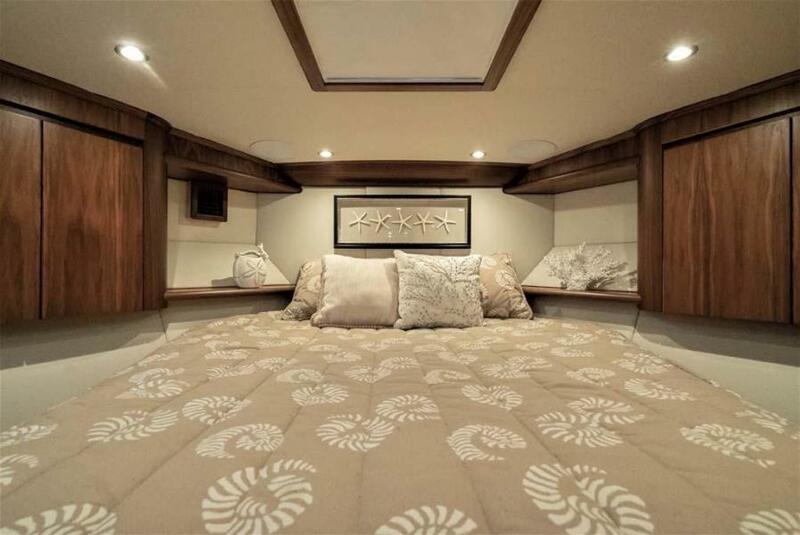 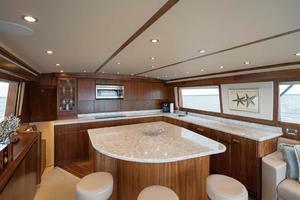 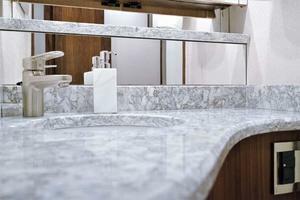 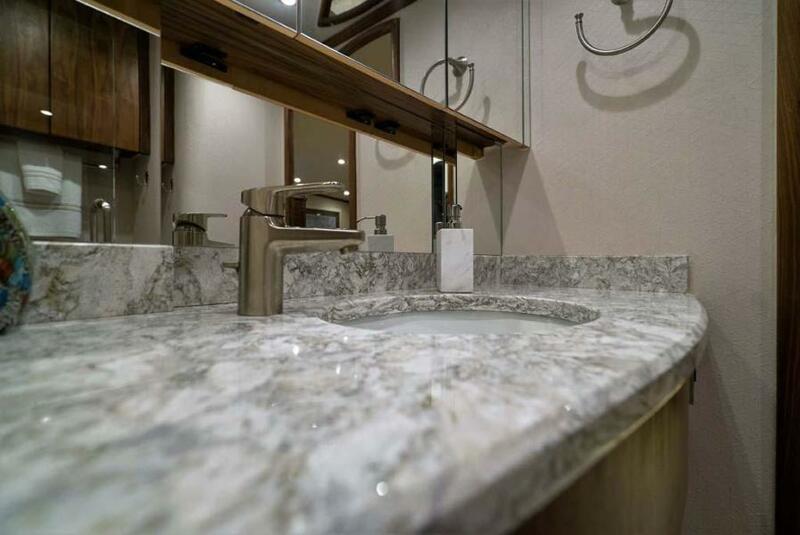 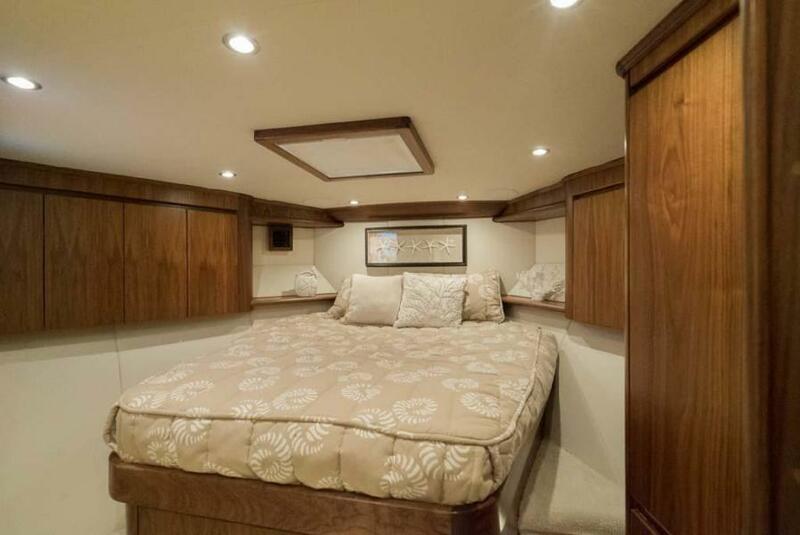 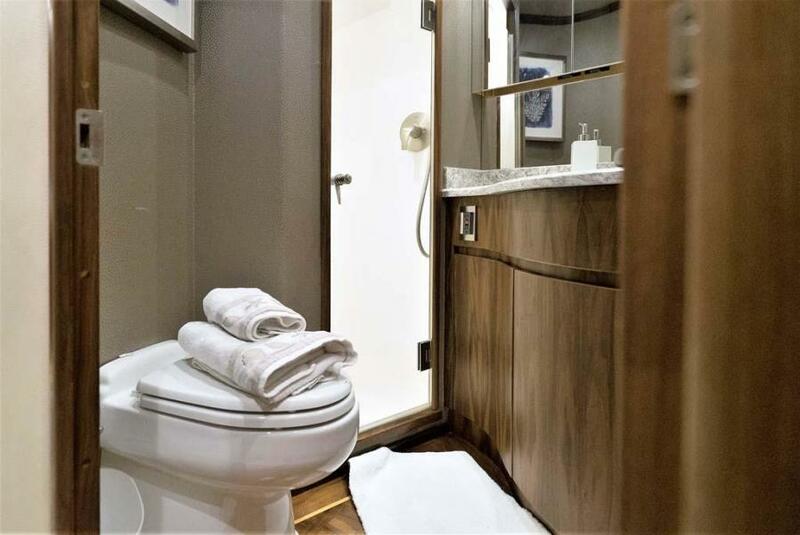 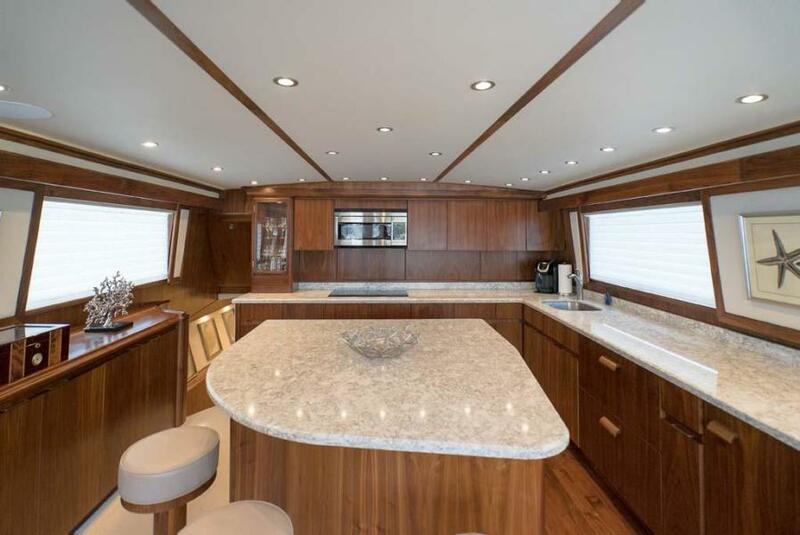 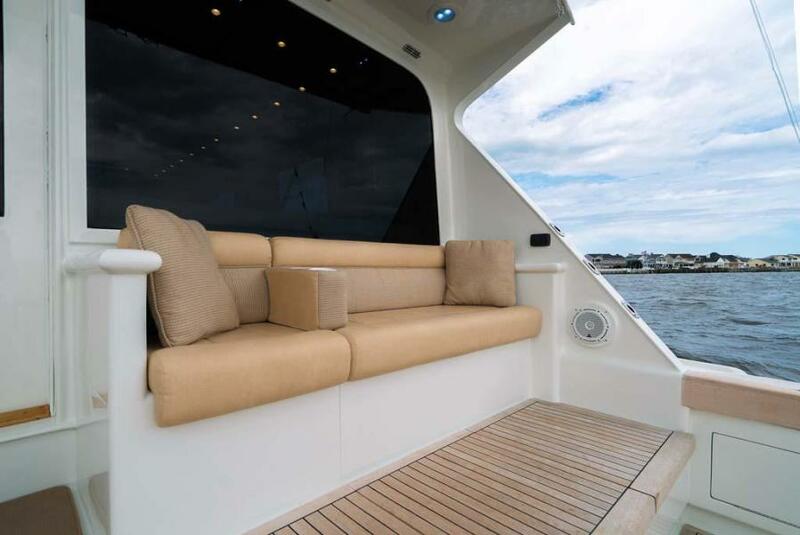 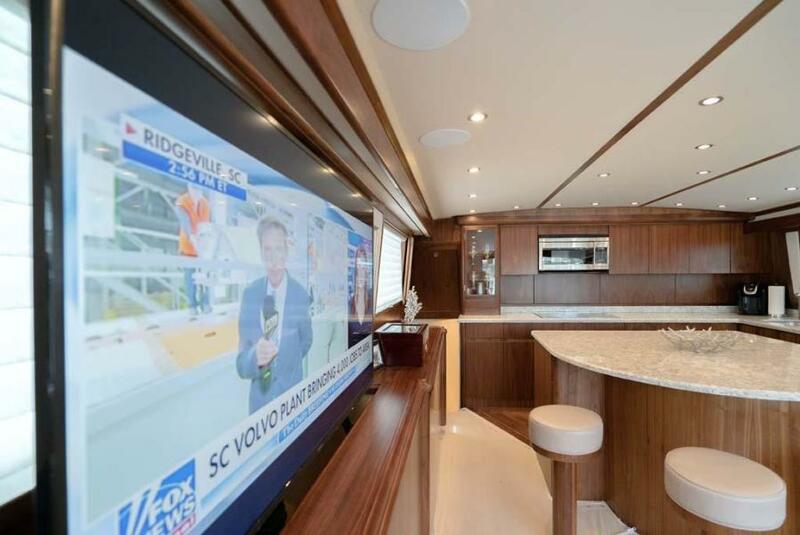 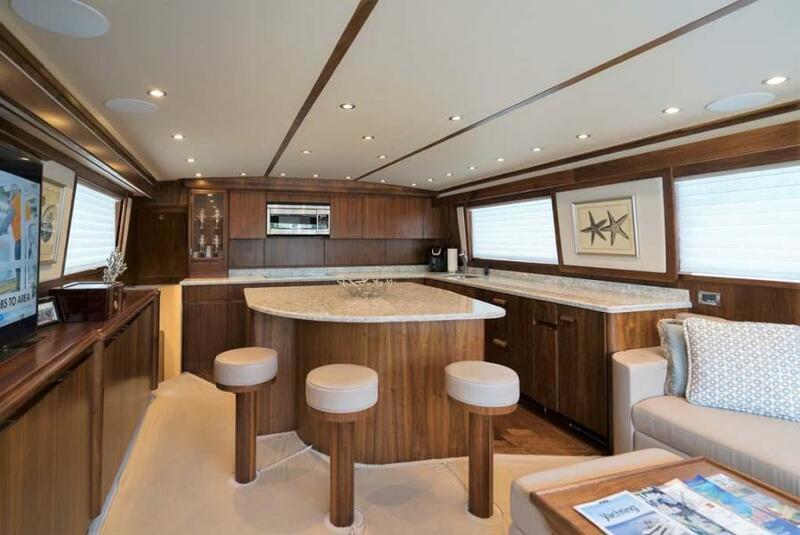 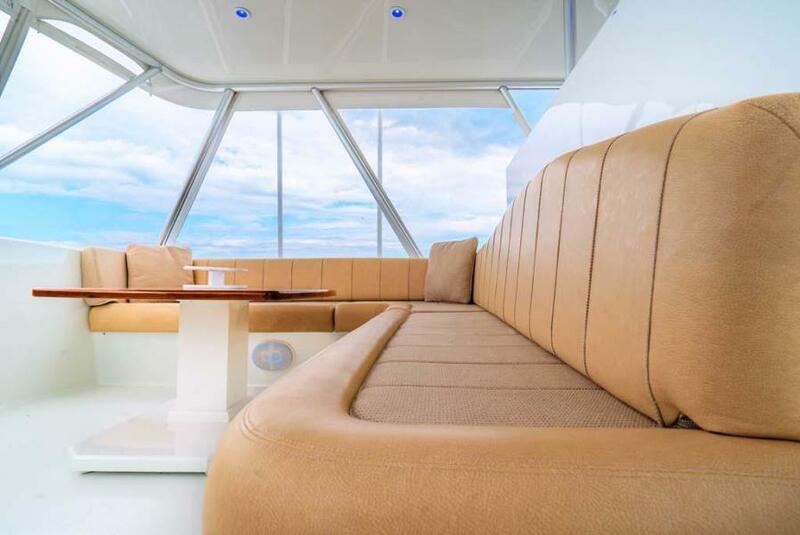 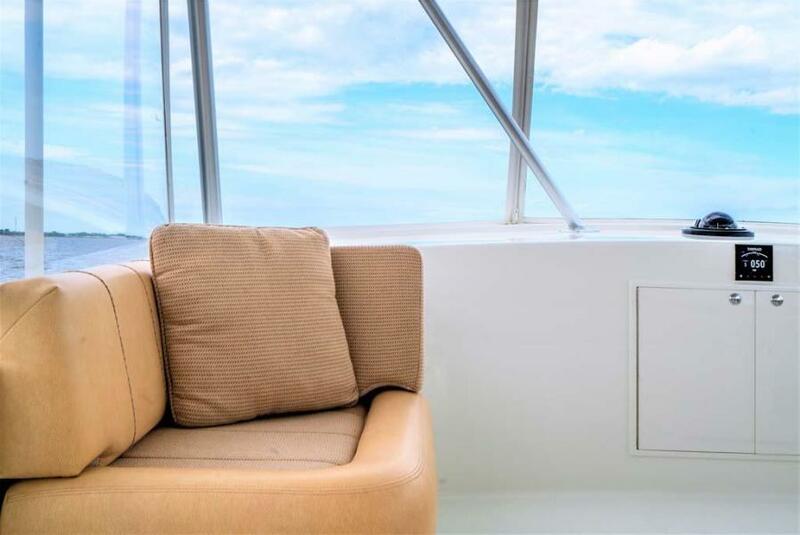 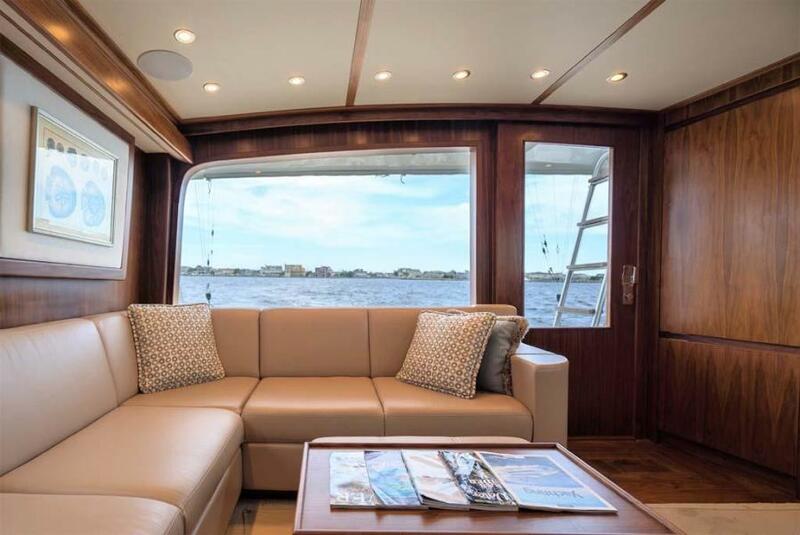 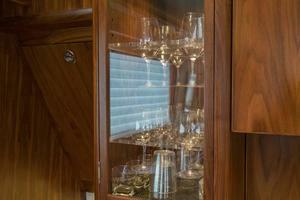 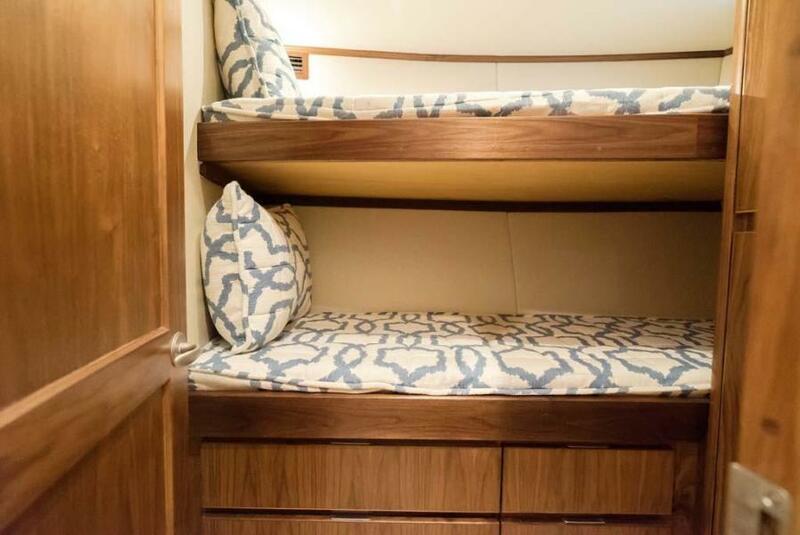 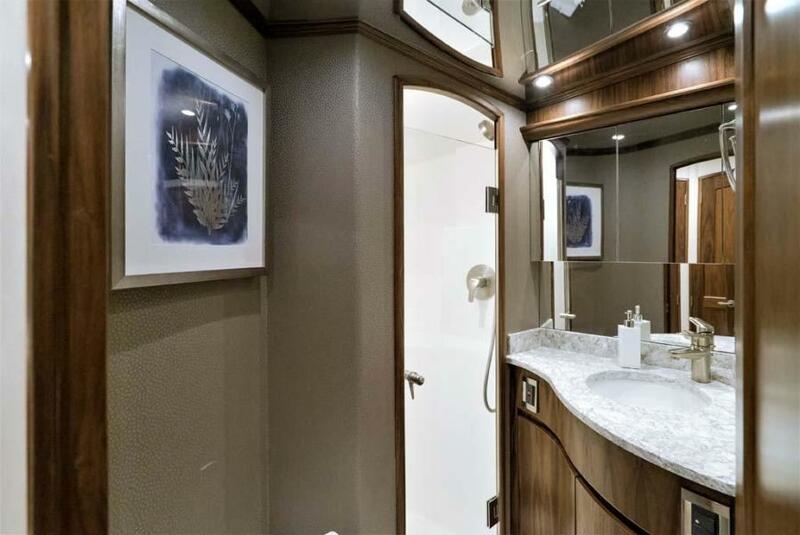 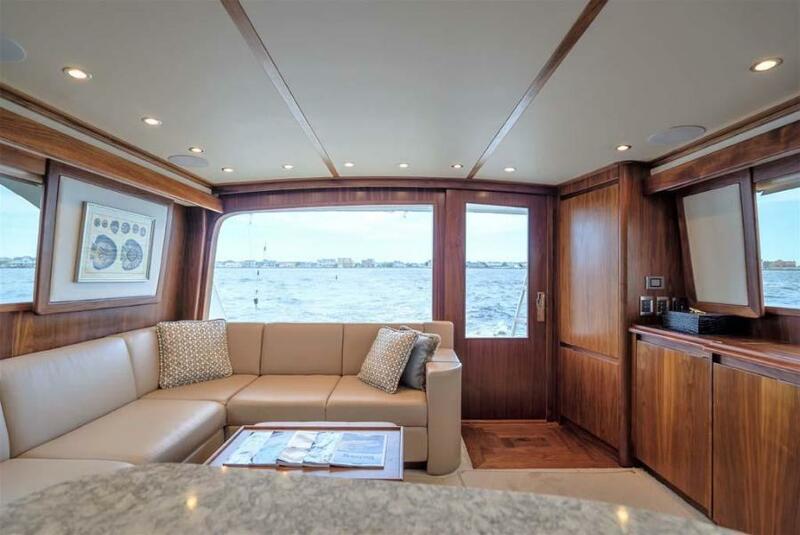 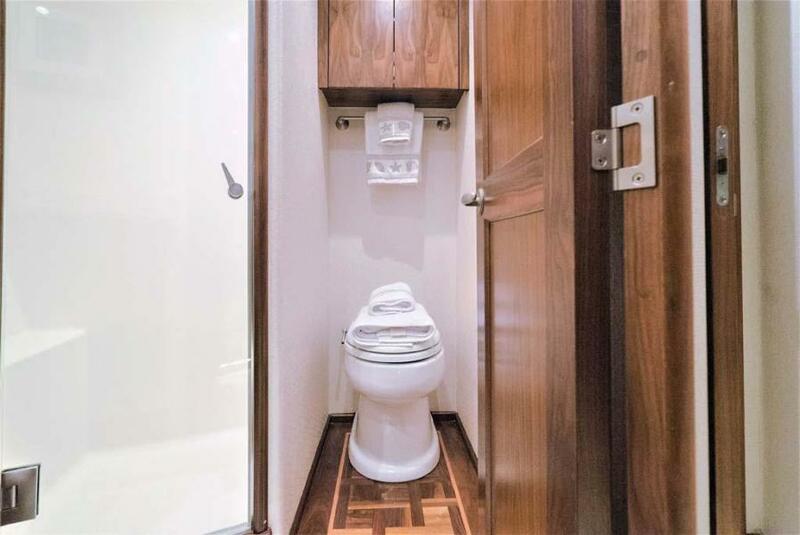 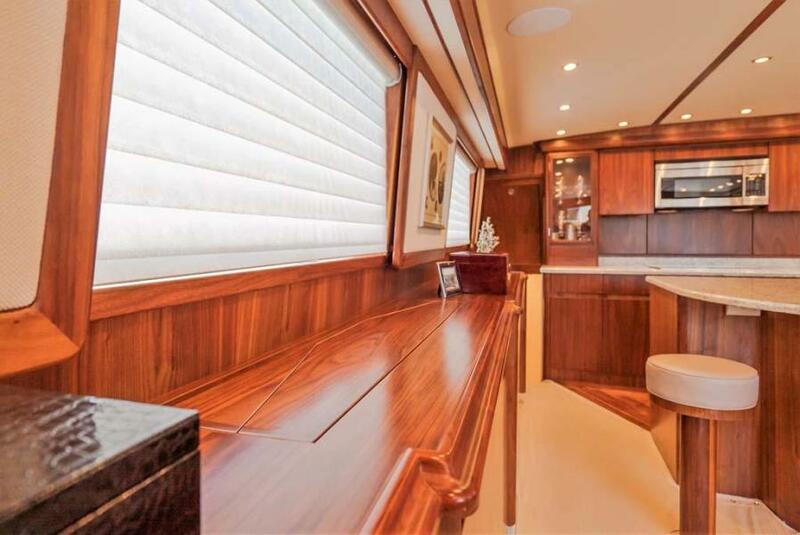 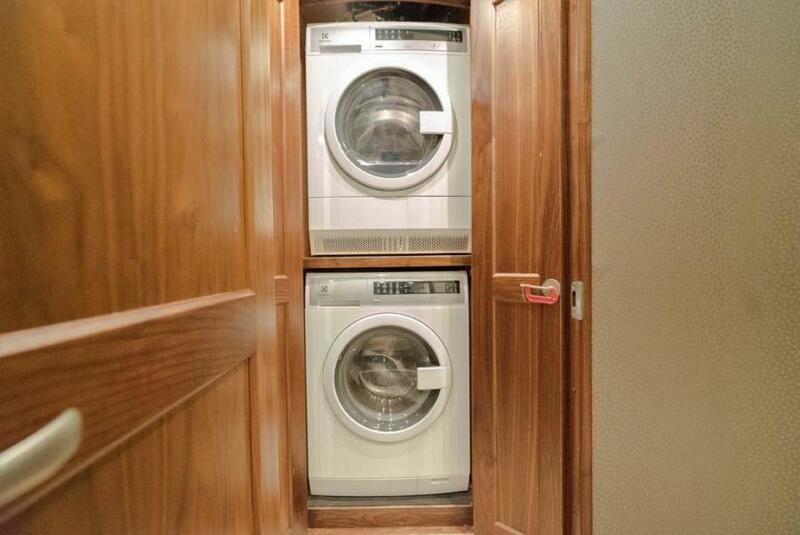 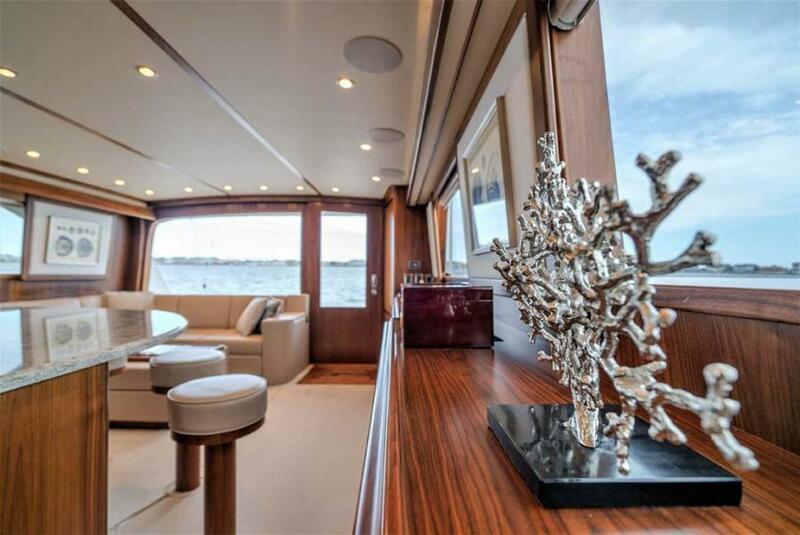 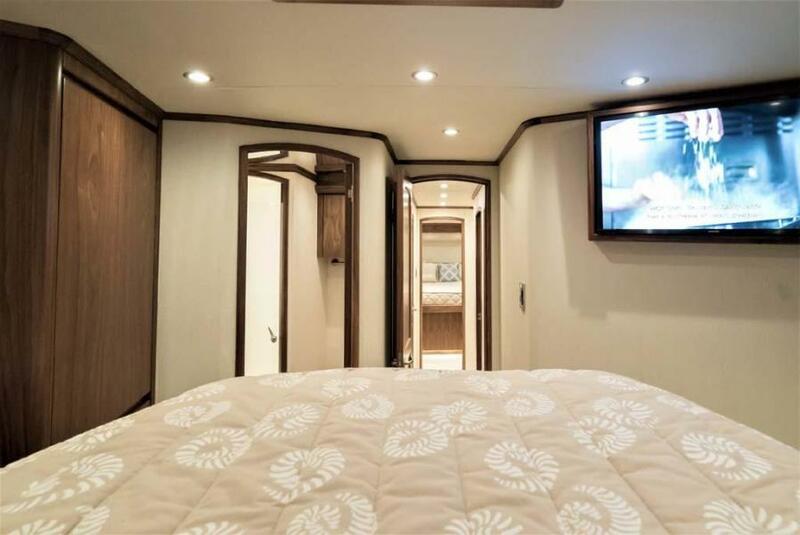 Her interior features a 3/3 layout, open and airy salon with pop-up tv, full galley with a generous island, with custom cabinetry and countertops throughout. 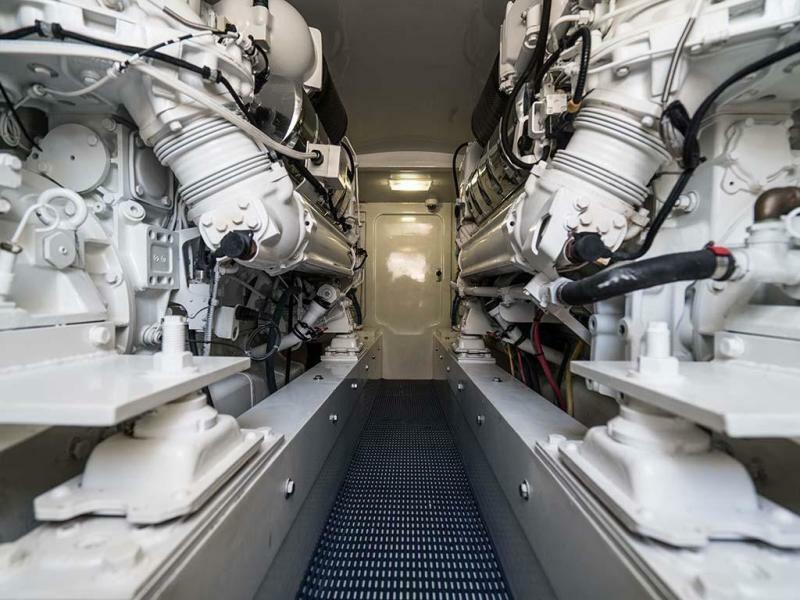 Some notable features include; dual 21kW NorPro Gensets, actuated salon door, fuel polishing system, ice chipper, water maker, amongst countless other highlights. 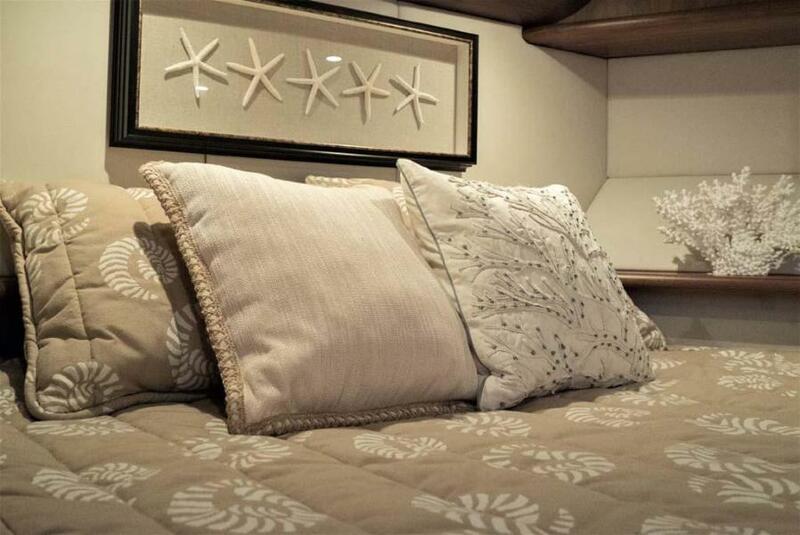 Lady Gemini is not to be overlooked, you will not be disappointed. Call today to schedule your showing.MTU Engine Warranty Extendable Through August 2023!MOTIVATED SELLER! 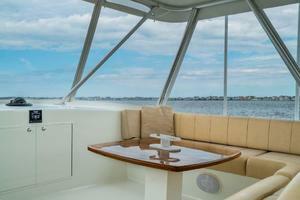 !ALL REASONABLE TRADES CONSIDERED!! 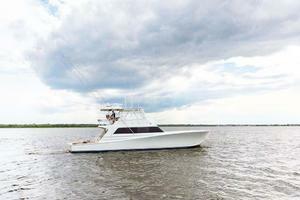 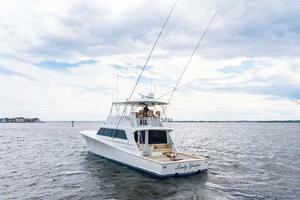 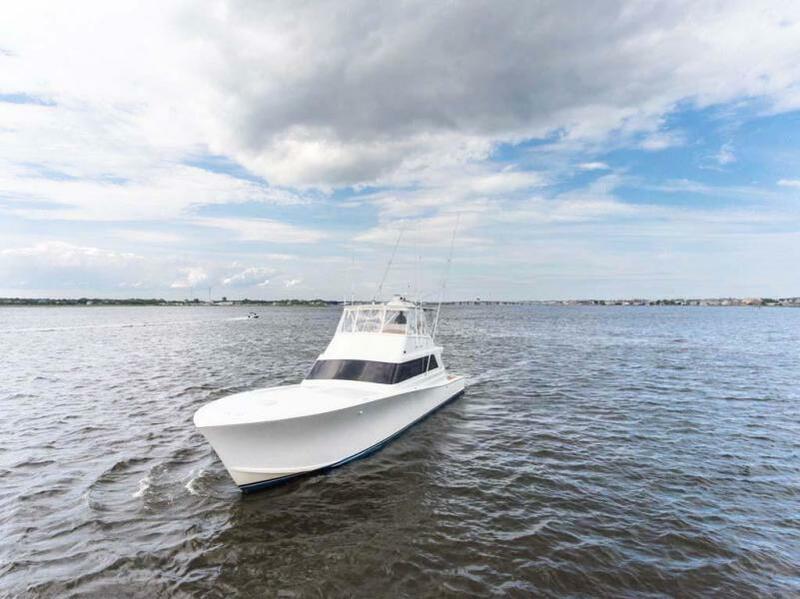 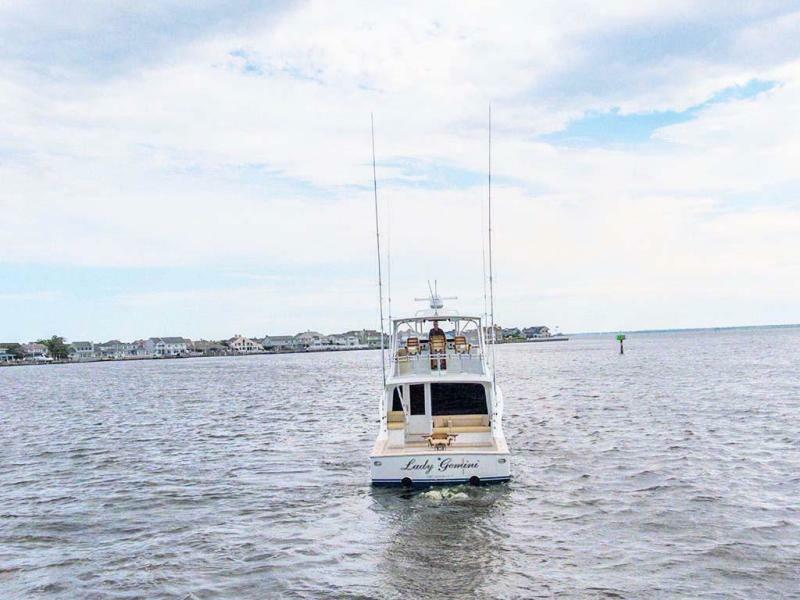 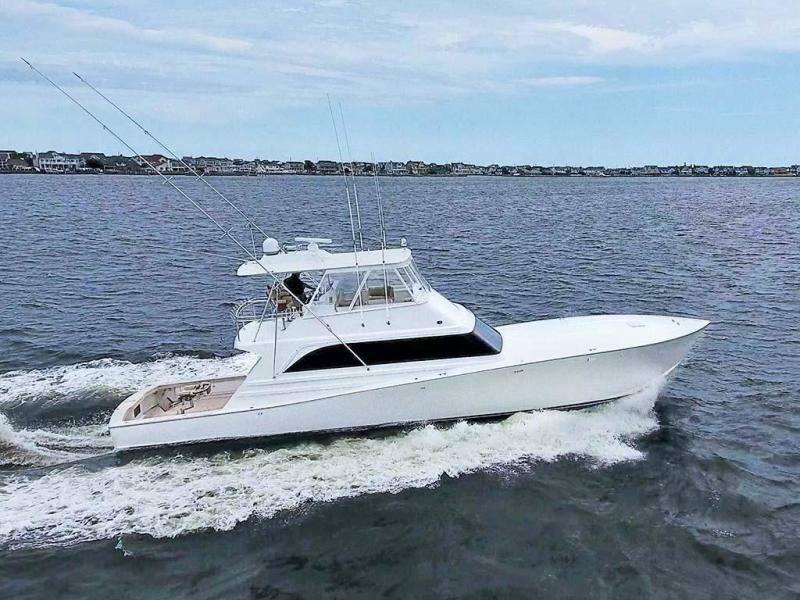 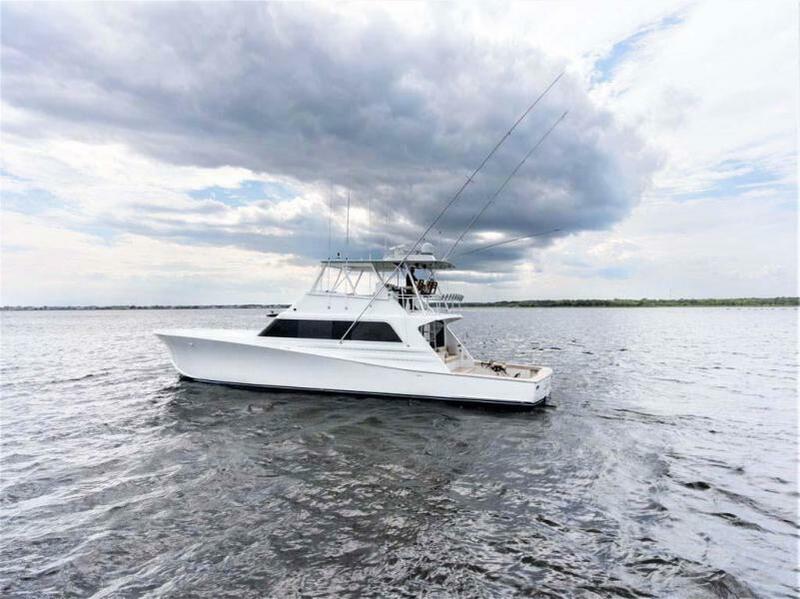 United Yacht Sales New Jersey would love to guide you through a personal showing of this 65' Monterey 65 Convertible Custom Sportfish 1991. 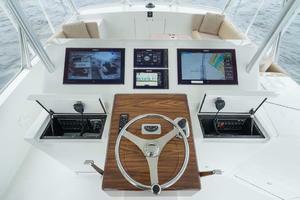 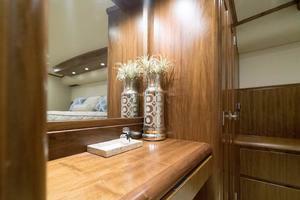 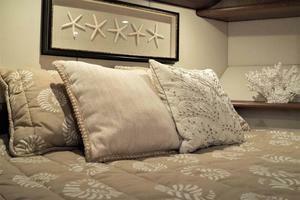 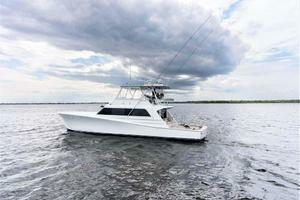 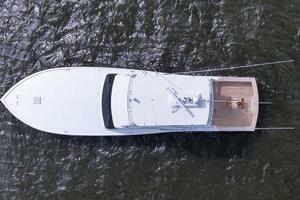 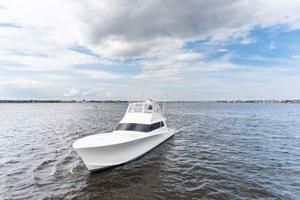 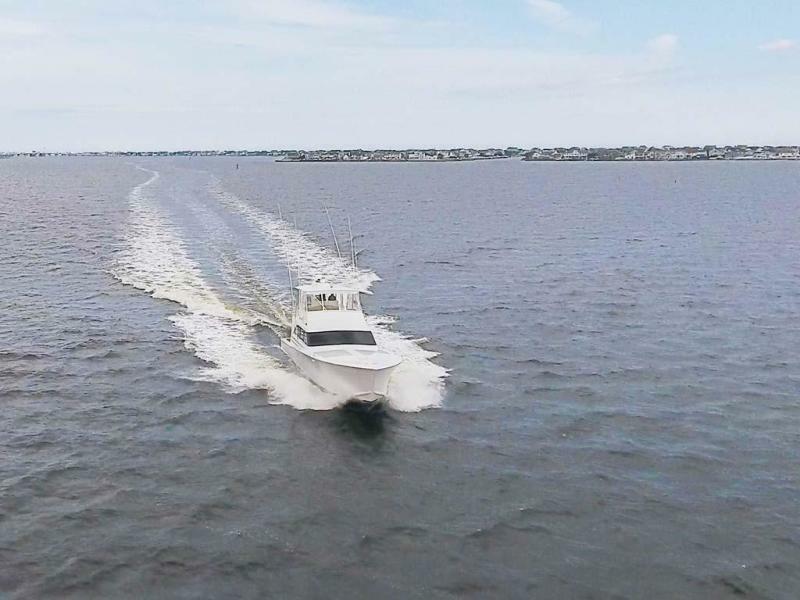 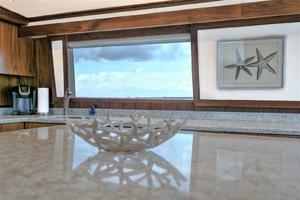 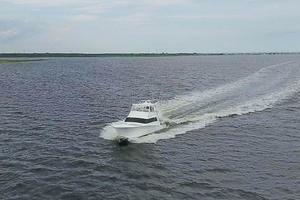 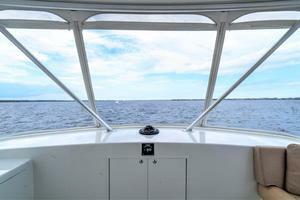 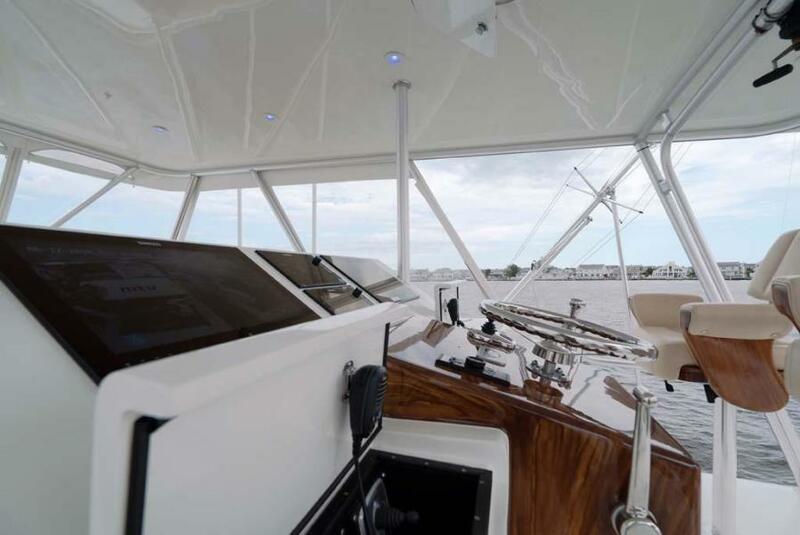 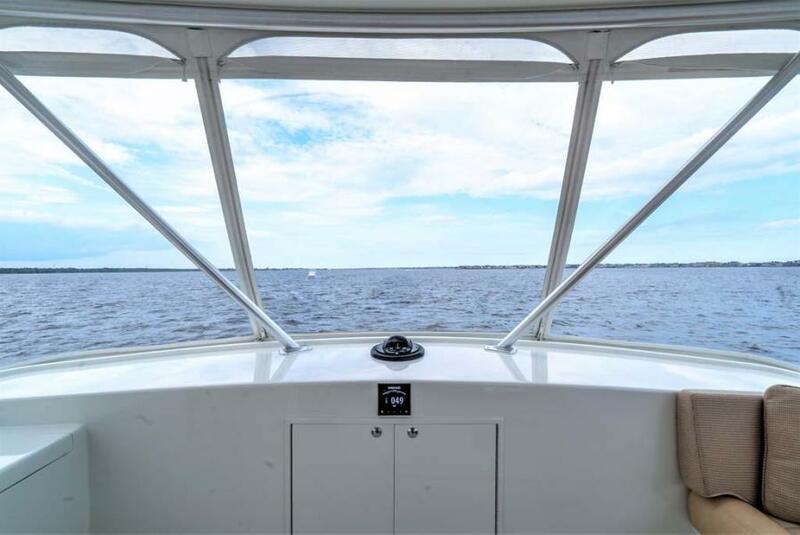 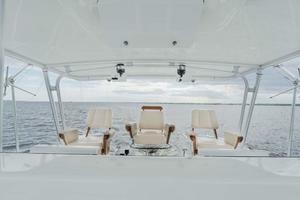 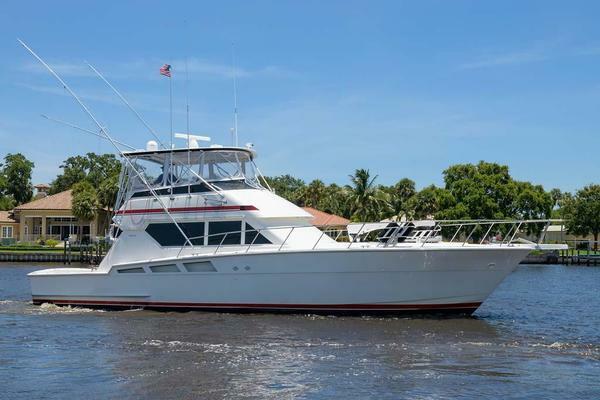 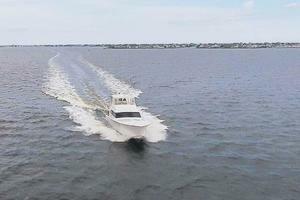 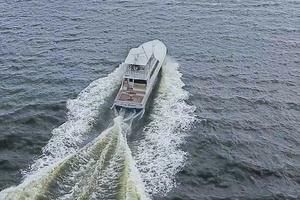 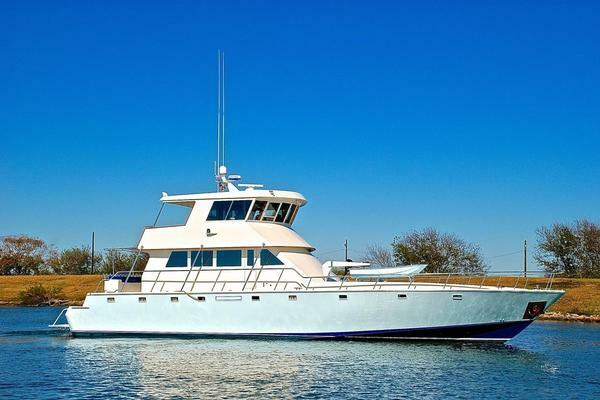 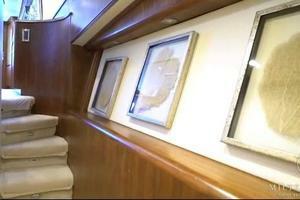 This yacht for sale is located in Stuart, Florida and priced at $1,499,000. For a showing please contact us by filling out the form on this page and we will get back to you shortly! 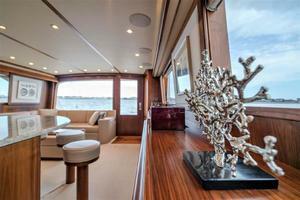 Sellers personal effect do not convey in the sale, a list will be provided to those upon request.